1 Bedroom Flat For Sale in London for Asking Price £250,000. This property's price has dropped from £265,000 to Asking Price £250,000. 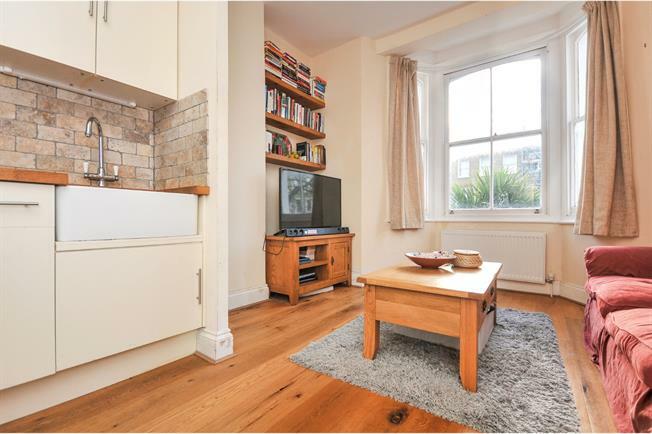 BIG OPEN HOUSE EVENT 27TH & 28TH APRIL 2019 call to arrange your vieiwng.CHAIN FREE - FIRST FLOOR - PERIOD FLAT - STAMP DUTY EXEMPT FOR FIRST TIME BUYERS - Set on this popular residential road in Sydenham sits this sweet one bedroom Period flat. Offering quirky and cosy living throughout to include a bright and airy 11ft open plan lounge and kitchen with bay window to front and fully fitted kitchen leading through to double bedroom and bathroom.